I participated in a campaign on behalf of General Mills. I received product samples to facilitate my review. I received promotional items as a thank you for participating. 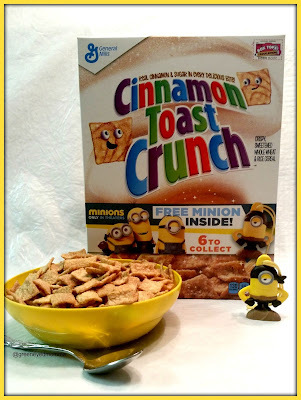 Minions are taking over General Mills cereal boxes this Summer! 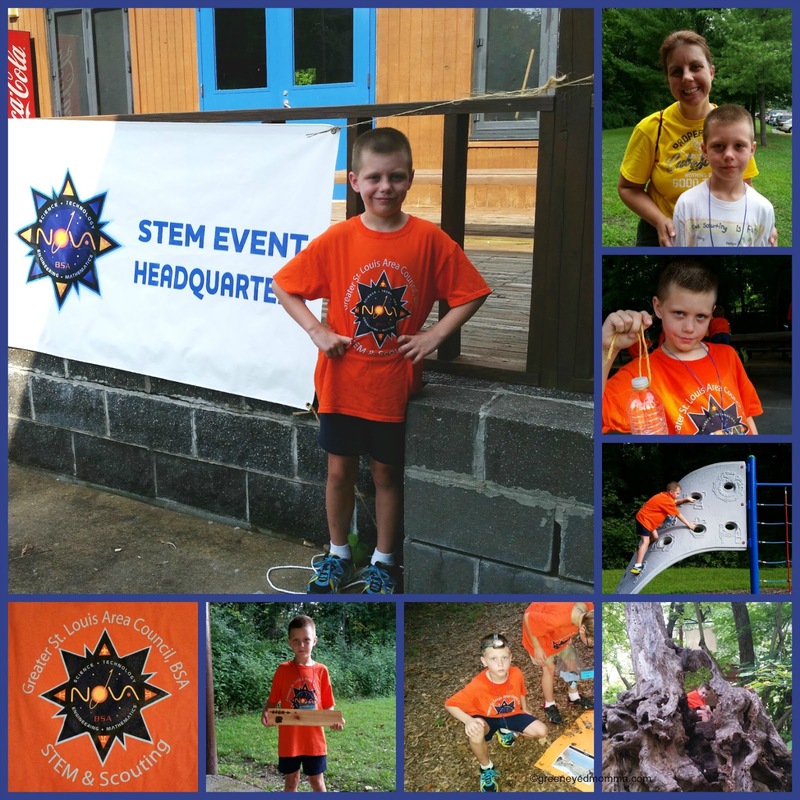 Kevin, Bob, and Stuart, are on a mission to save their fellow Minion tribe members! Are you brave enough to travel the world, to seek bananas and a new master? Are you ready for the adventure that awaits you? General Mills is bringing Minions to your favorite cereals! Collect all six Minions buddies in specially marked boxes of Honey Nut Cheerios™, Cinnamon Toast Crunch™ , Trix™, Reese's Puffs™, Golden Grahams™ and more! You can link or connect them together to join you on your next adventure. The six Minions buddies can be used as danglers, key chains and more! Specially marked Minions boxes, are on shelves for a limited time only. Look for more special offers inside boxes of General Mills cereals throughout the year! 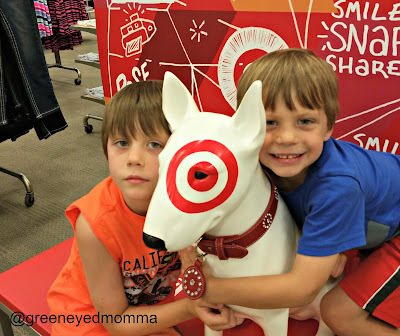 To say, that my boys were very excited to have a Minions filled day, is an understatement! We started our morning with yellow bowls, filled with Cinnamon Toast Crunch™! Minions are also taking over, Fruit Gushers, with Minions Punch, and specially marked Minions boxes! 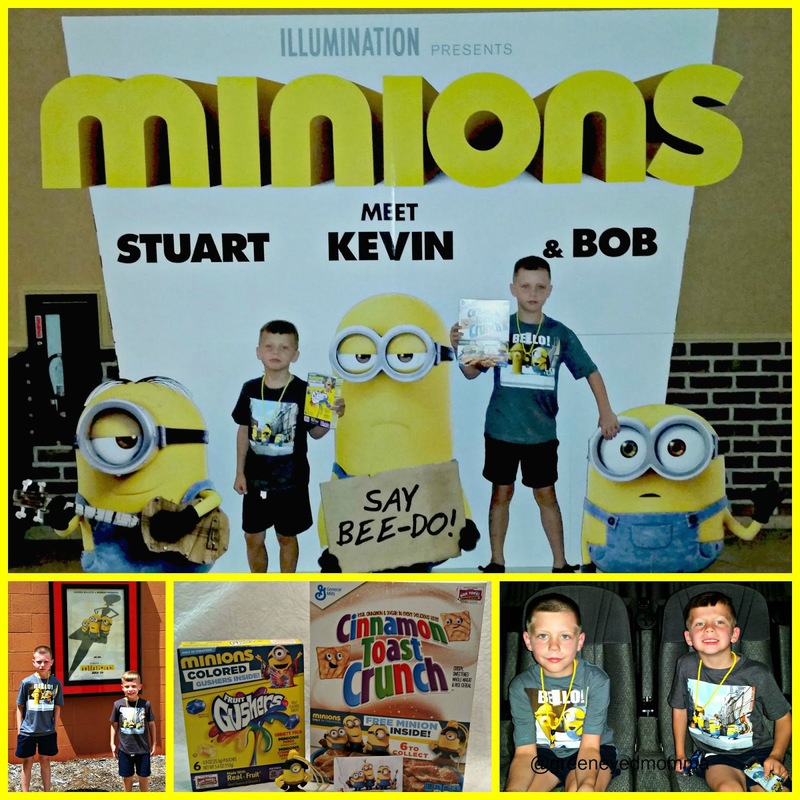 With our Fruit Gushers snacks, movie tickets, and Minions buddies, we were headed to our local movie theater. We loved every moment of this film! Kevin, Bob, and Stuart made us laugh, throughout the whole movie! If you love the Minions, you will not be disappointed! It was a very Minions filled day, thanks to General Mills! The highly-anticipated Minions movie, hit theaters everywhere on July 10th. General Mills is excited to partner with the movie to bring family fun and entertainment to the breakfast table this summer! You can have a Minions filled Summer! Are you up to the challenge? *General Mills provided all samples and a Fandango Gift card, for this review, As always, all content and opinions expressed are my own.